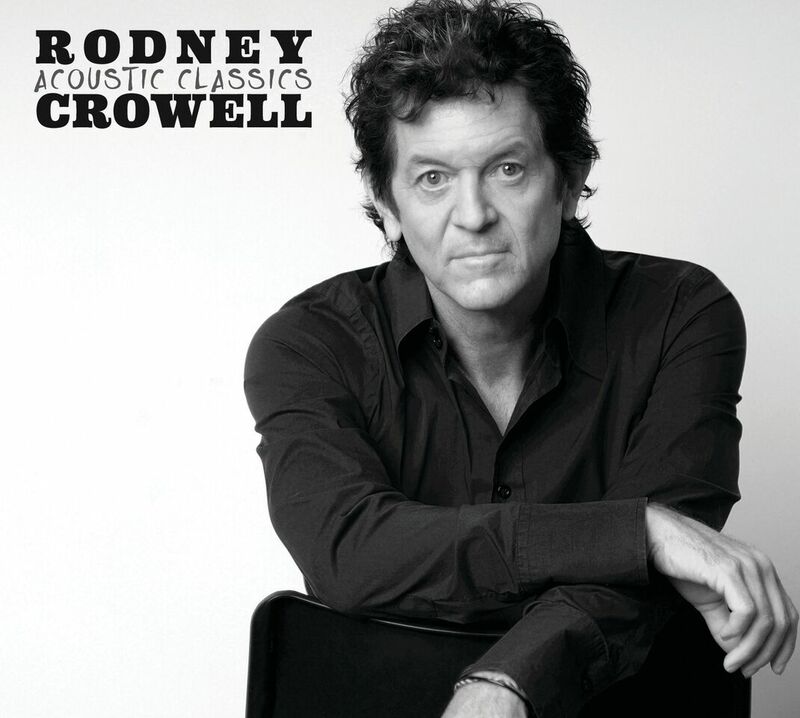 Jim Shahen of No Depression said “Rodney Crowell doesn’t NEED to revisit a dozen of his signature tracks to stay relevant. But by teaming up with a group of his friends, hunkering down, and presenting these songs in this format, Crowell’s stripped his material of their original context and the specific memories you have of it. In its stead is something that manages to be both familiar and fresh at the same time.” Click here for full story.